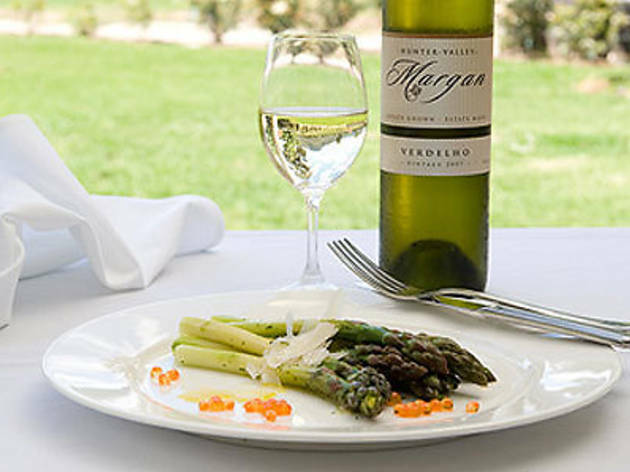 If you need a good reason to travel beyond the Pokolbin wineries, look no further than Margan. This Broke winery has become very popular of late, thanks in no small part to its tasteful tapas-style restaurant, which offers a changing, seasonal menu, and a view over the mountains. 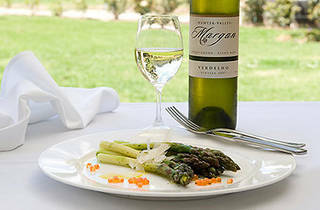 The dynamic wine varieties, born of Margan’s 320 acres of vineyards, are also a large draw. There is something for everybody, but the limited release aged Shiraz is sure to sway the big-spenders.